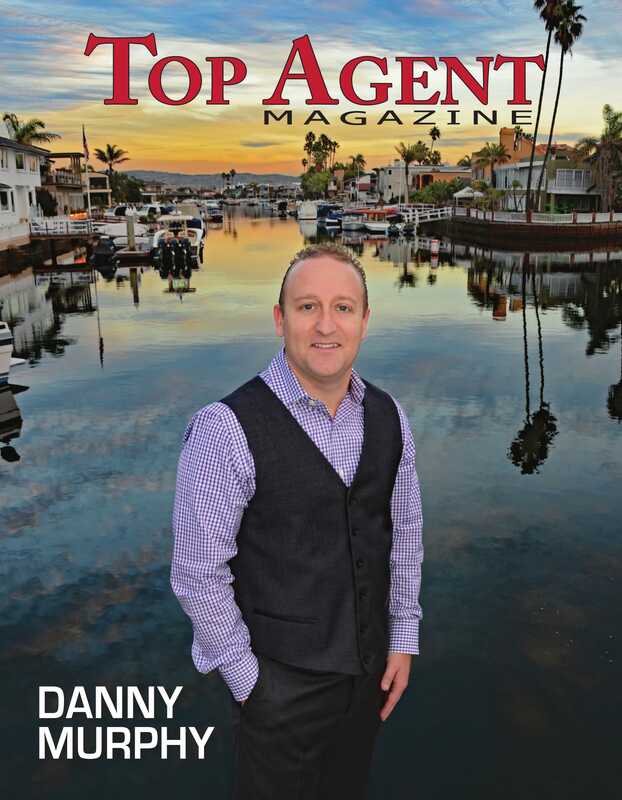 Danny was recently selected to be featured by an international real estate industry publication and recognized as one of the Top Agents in Southern California. 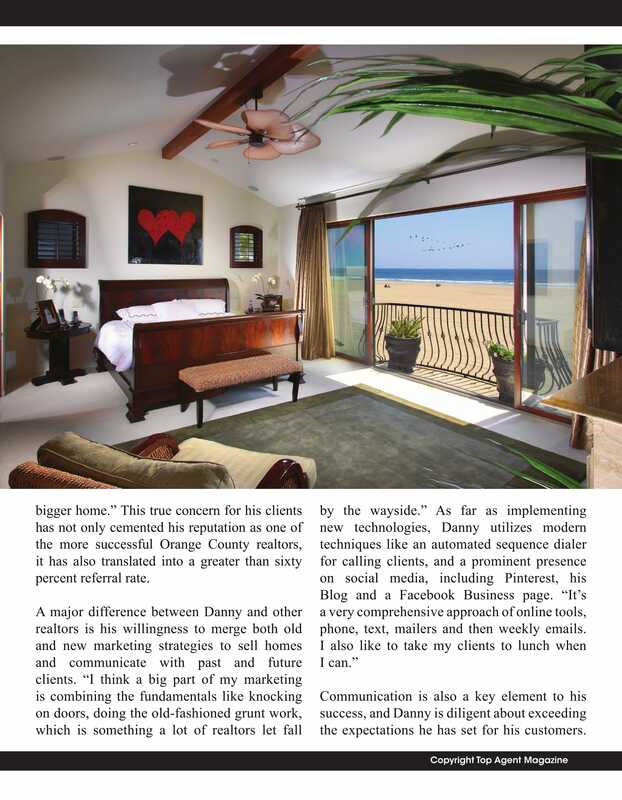 Of course, he is honored to be on the cover of a respected publication. 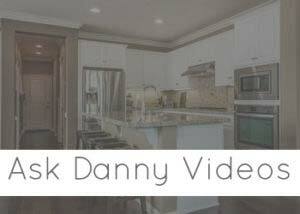 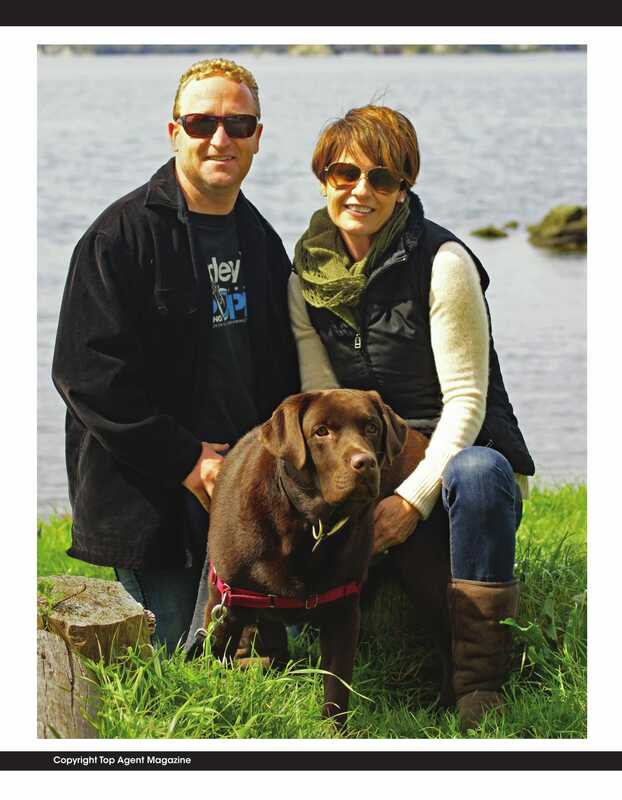 Browse the article below to learn more about Danny and his business. 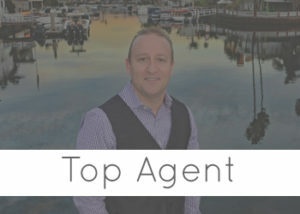 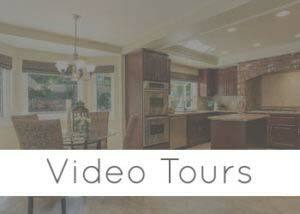 If you’re looking for the best realtor in Costa Mesa, look no further than Danny Murphy & Associates! 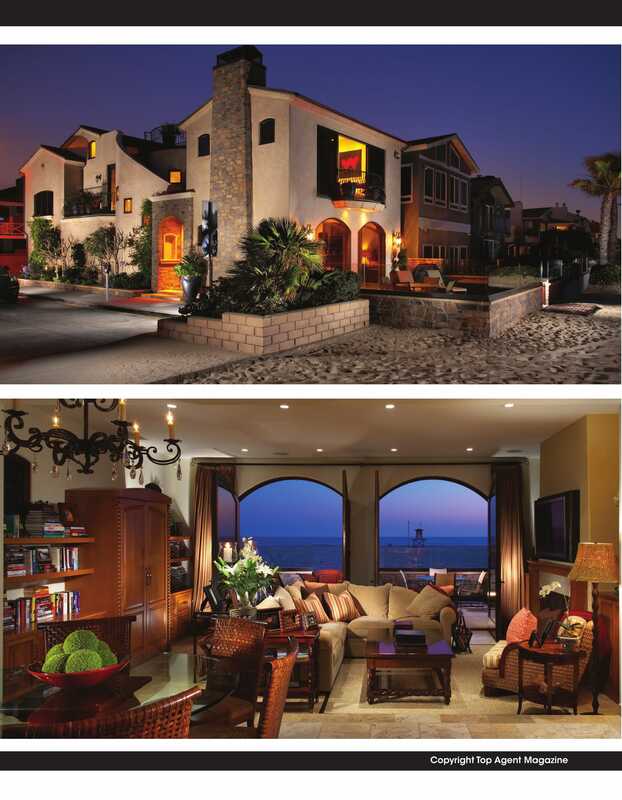 Danny Murphy & Associates can help you buy and sell real estate in Costa Mesa, Huntington Beach, Newport Beach, and all of Orange County.